#17 Chirangeevi Dadala. 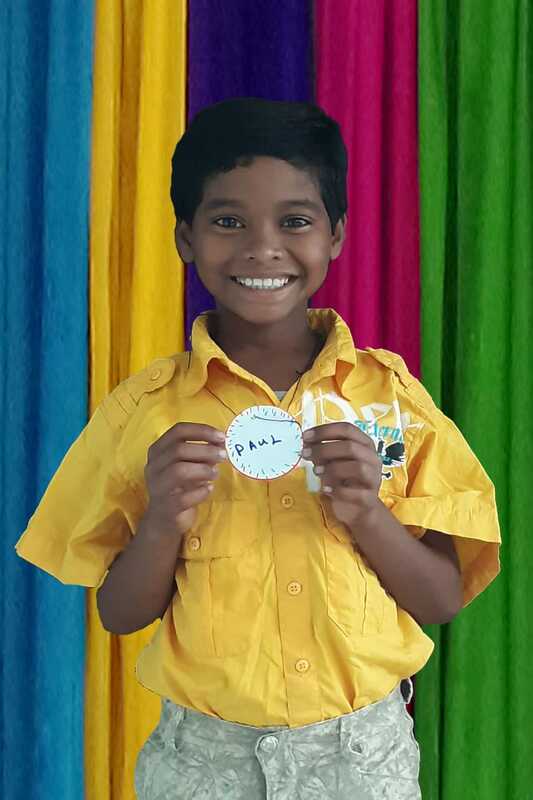 “Paul” Age: 7—From the Kuvi tribe. His parents died from AIDS. He desires to become a pastor.